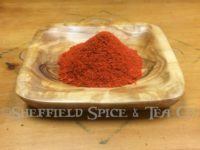 Categories: Spices, Indian, Asian & Southeast Asian Spices & Herbs, Chile Peppers. The Gochugaru Korean Chile Pepper, or Gochu, as it is properly known, is your staple Korean Chile Pepper. A medium heat chile pepper, it’s more about the flavor. 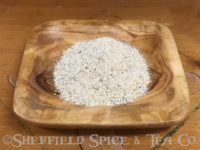 Gochu is used in Korean BBQ recipes, both as a rub and in the marinades for your barbecued meats. It is used in the marinade for Kalbi or Galbi Korean BBQ Ribs. It is also the chile pepper used in Kimchi (or Kimchee) Korean fermented cabbage, as well as in paste form served with Bibimbap. 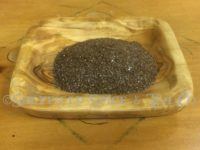 You will find it on many Korean tables as an everyday condiment in powder or crushed flake form. 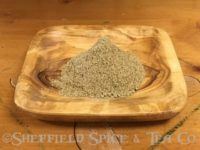 It makes a wonderful rub by itself on steaks, chicken and pork dishes where all you need is simple spices like salt, pepper, garlic, onion and a bit of spice like a chile pepper. 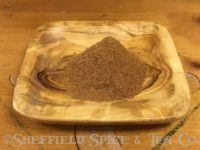 This is where gochugaru can add a wonderful flavor to compliment your other spices. 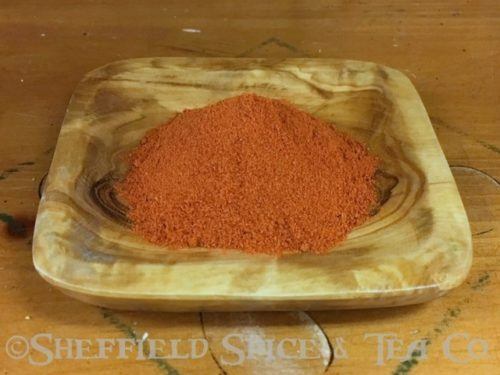 You can also use gochugaru in your BBQ sauces, chilis, and other spice blends where a mild to medium chile pepper is called for. We use it in our Korean BBQ Rub. 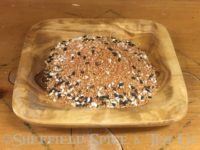 Click HERE to take a look at this most flavorful BBQ Rub. Substitute it for any other chile pepper you use in your recipes. The spiciness might be milder or a bit hotter than what you are substituting it for, but swapping chile peppers can add a new flavor dimension to your recipe. If you have never made Kalbi Korean BBQ Ribs, click HERE for our recipe.